Your decision to have general dentist is a personal one, and the most important factor in having an excellent oral health will be the dentist you choose. 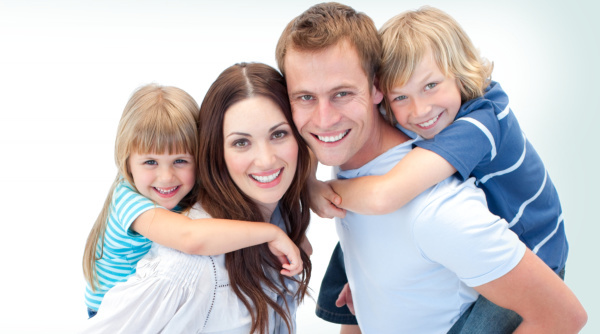 At Justin Family Dentistry, we understand that you are looking for a general dentist who will listen to your dental concerns and provide a safe and comfortable environment. This is why with Dr. Kevin Nguyen, each patient is treated like the only patient. Dr. Nguyen and his trained and certified staff will work with you to develop a highly personal and individualized dental treatment plan. Throughout your treatment, you will remain fully engaged with up-to-the-minute information that will allow you to make smart informed choices. 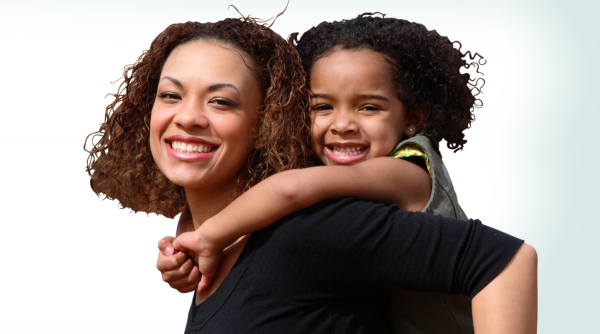 At Justin Family Dentistry, you can be ensured of top-notch dental care from consultation to post-op treatment. We serve the areas of Justin, Ponder, Dish, Argyle, Roanoke and Haslet, TX and the surrounding communities. 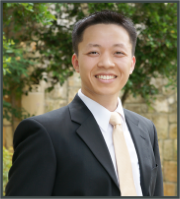 Justin TX dentist Dr. Kevin Nguyen is a board certified member of the American Dental Association, as well as a member of the Texas Dental Society. The Justin Family Dentistry would like your visit to its conveniently-located dental office in Justin, Texas to be as comfortable as possible. We have designed a tour that will allow you to see and get a feel for our dental office environment before you come in. Click on the image below to start the tour.